Bily, Art Walk will take place – in parallel to BRAFA Art Fair in Brussels – during the finissage of Spazio Nobile’s Season VI, Blauw. Ceci n’est pas une couleur on Saturday 3 and Sunday February, 4 (12-6 pm) and the opening of the next exhibition Season VII, Die Werkstatt on Thursday February, 8 2018 (6-10 pm). 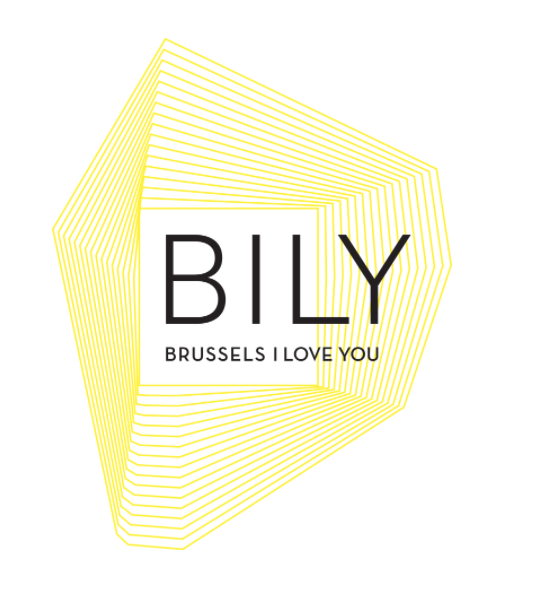 For the third year in a row, BILY (BRUSSELS I LOVE YOU) will take you on a track made of art gallery visits, cultural organizations, collections, exhibition spaces, artist residencies, artists in residence and many more places that make for Belgium’s national creative strength. Bily invites you to go off the beaten track and to come into these unexpected contemporary places and follow a new contemporary art itinerary. The track will also feature special events such as private visits and artistic projects. This initiative was created in 2011 by our French neighbours under the name PARIS JE T’AIME. After the great success of its first three editions – for both the audience and the participating galleries, it has made its way to Brussels in 2016. BILY is a contemporary art track that will be held from the 3rd until the 10th of February 2018. The track has for purpose to take you through various creative neighbourhoods of Brussels and make you (re)discover them through an artistic eye. BILY is not only the opportunity to stir your curiosity; it is also about bringing together the art lovers, the collectors, the connoisseurs and the professionals. Belgium has so many talented emerging or recognised artists waiting for you! Download or view here the full program and map. Find out all about it and click here.